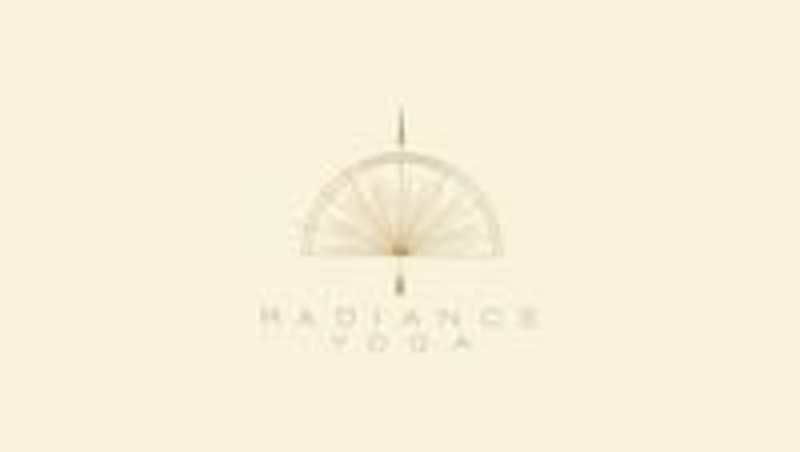 Start taking classes at Radiance Yoga and other studios! Prepare your mind and body for the challenges of pregnancy and labor. The class is designed to build your strength and stamina, ease discomforts of pregnancy and teach you how to relax. Experience the fellowship and support of other pregnant women. No prior yoga experience is necessary. These classes are ongoing and you may start at any time in your pregnancy. *($15 drop-in or 6 class Pass(6 sessions for $78) Expires in 8 weeks). Triad Yoga Institute – College Rd.